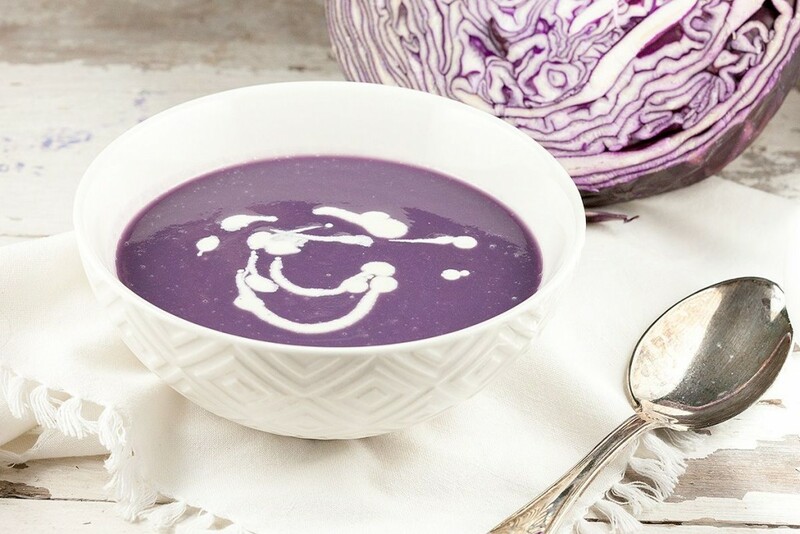 Ever tried red cabbage soup? It will definitely surprise you and your guests! The color is so pretty purple, and the taste, just amazing!